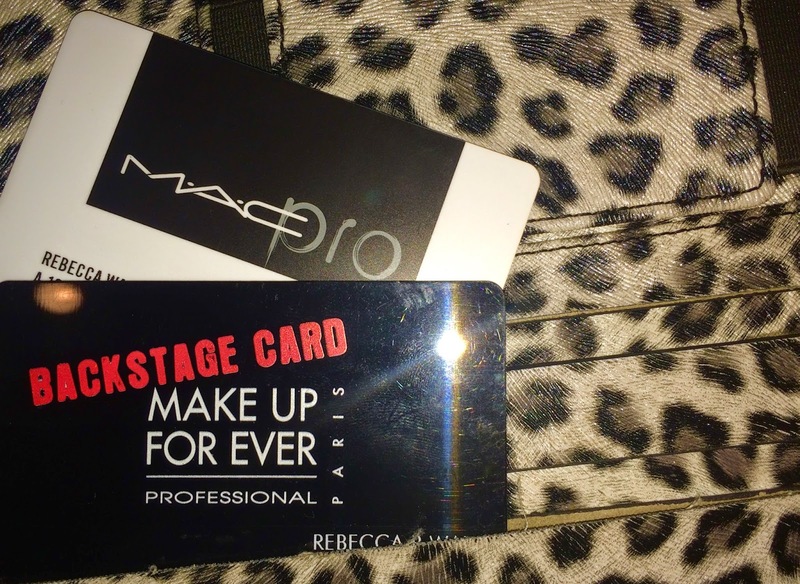 UPDATED: Pro Make-up Discount Programs you MUST apply for! NARS, MAC, Anastasia, etc. Up to 40% OFF! H E L L O B E A U T I E S ! Being a makeup artist is not a cheep career path. It’s quite costly and having having up-to 40% off of items you constantly use and replace helps a ton. Below I’ve gathered a number of sites and resourses to get you started. Some are easier to attain, others not so much. As you grow as an artist and in your career you’ll be able to get approved. To me its kind of an accomplishment and something to work towards. If a brand requires that you have tear sheets/magazine credits to receive a pro card, then that gives you something to work towards. Having 40% off is great, but the feeling of being published is amazing! So don’t feel discouraged if you don’t meet all the requirements. Start where you can, and build from there. You got this! Also, Makeup Pro Discounts are also open to those in cosmetology school, licensed estheticians, hair stylists, photographers, etc. If you work in any part of the industry and have any of the items below you may apply. Many photographers use this to create a space for their in house MUA, etc. So no worries if you’re not a pro mua! You can save money too. No the very first one I’m going to share with you is for the beginners. This is the first pro discount I was approved for and I barely had a website. Just a few photos I took myself of my clients. The great thing about Naimies Pro discount is that you get discounts on almost every brand you can think of under this one account. Naimies is a pro store in California that carry a wide range of brands. You’ll see what I mean when you apply, just know, its an amazing place to start saving a building your kit! Naimies Pro is the best place for beginners to start. Naimies is an online beauty store that carries a number of brands, ie. Two Faced, Ben Nye, Bobby Brown, MAC, Anastasia Beverly Hills, NARS, MUFE, and so much more! Get approved for this program and jump the line. You may not even have to individually apply for some of the brands listed below because they offer the same discount. Check out www.naimies.com for a full list of brands they offer discounts on. Memberships must be renewed on a yearly basis. Your privileges are subject to change and expire one year from the date of your acceptance. Please allow up to 6 weeks from the date of your submission to receive notice on the status of your application. A copy of photo identification and Two pieces of following professional criteria listed below with the M.A.C Pro Application and membership fee of $35. Two of the following: Composite Card, Business Card with name and specific profession, Editorial page with name credit, , Union Card, Headshot and Resume, Professional License, Diploma/Certificate, Publication Masthead, Program/Press materials w/name, Contract on Production Company, Letterhead, Crew/Call list on production company, Letterhead, Professional Letter of Reference of Employment. Required Identification must be current, indicate your name and specific profession. M.A.C pro reserves the right to require additional professional documentation at anytime. All documentation will be destroyed after processing! All info above can be found at the bottom of the M.A.C Pro Application! This is also open for hairstylists, photographers, etc. UD Pro is open to makeup artists who currently generate income from artistry jobs, or students enrolled in a school of makeup artistry. And, although the following jobs are fabulous, they currently do not qualify for our program: aesthetician, hair stylist, nail technician, actor, model, dancer, fashion stylist, costume designer, photographer, or other jobs tangentially related to the beauty industry. UD Pro is available to US residents only, but we hope to expand soon! That’s all folks! If this was helpful please comment down below and also let me know how things work out for you. Do you already have some of these? How was the process in getting it? How long did it take. For me any where from 2-6 weeks for most. Please subscribe by hitting Join This Site on the right side of my blog!